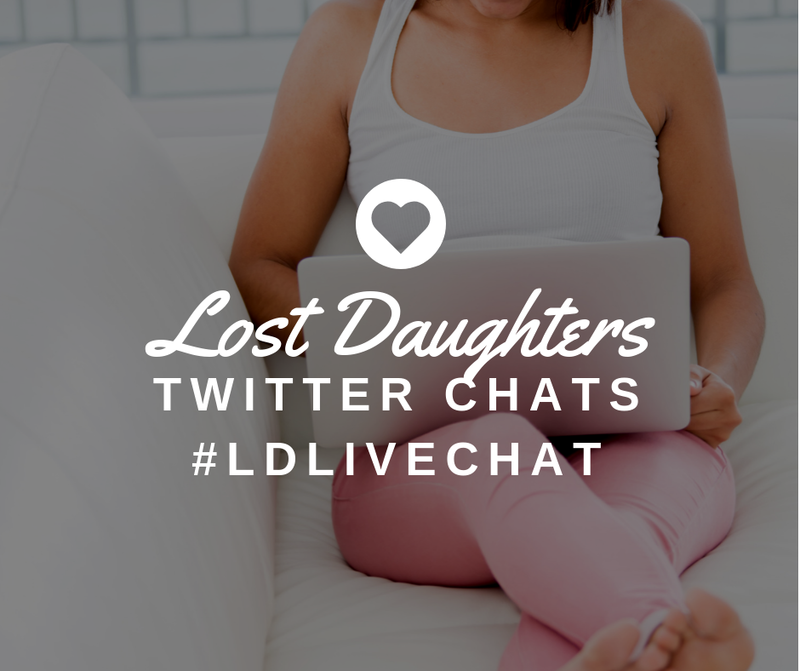 Why do I Blog on Lost Daughters? According to unscholarly, yet informative search, blogging began quite sometime ago. Somehow linked to publishing tools and took off later with the onset of social media. My self-taught Wikipedia lesson further explains the uses, history and behavior of the blogger. And if you are reading this post, more than likely you understand most of the above mentioned. But, I will link, just in case, like myself, you are late to the blogosphere: http://en.wikipedia.org/wiki/Blog. 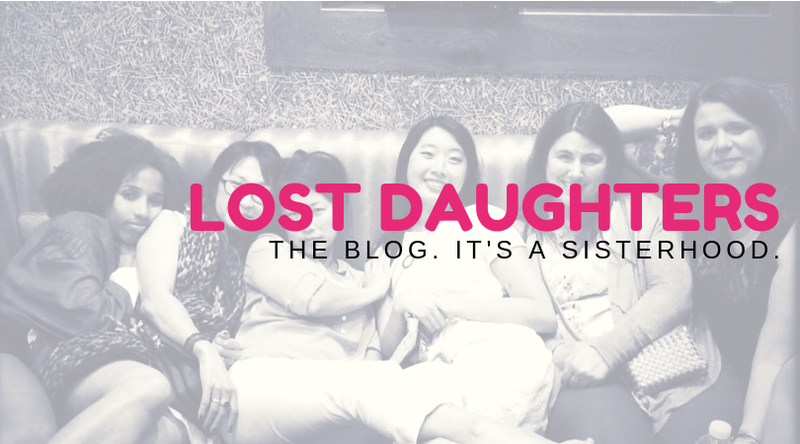 I found Lost Daughters when searching for advice or information regarding "adult-adoptee". I've googled this search in the past. And the result never produced anything quite as helpful as the Lost Daughters blog. I started to read the posts and then began to identify with the stories. Every story had something or someone that resonated with my own adoption story. I emailed the site founder and well, I had something to post. And my journey began as a blogger. Really? Me? My friends don't even know I blog on this site. I'm a secretive blogger. The anonymity encourages free and creative writing. 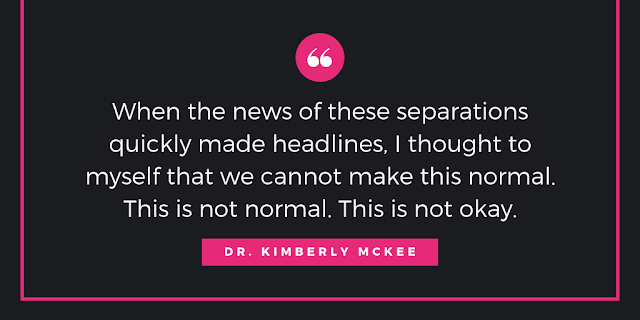 Also, the community and connectedness created by the contributors provides a healing place for my adoption. Up until very recently, I thought blogging was a strange and 'other-people' thing. Maybe because I was born in the 60s. I still prefer pen, paper and the turn of the page. But, I'm finding that the blog life is a good one. The women on the blog 'get it'. I don't pretend to be okay with the heavy adoption issues. I am free to vent and ask questions. I tell them my adoption stories and they have all been there. Behind the formal posts, we have a community. Regularly, we brainstorm and support one another. I would not have believed, last year this time that I could become a blogger. Never. It seemed so impersonal and well, a little weird. But, the support and encouragement here goes beyond anything I've experienced. The amazing result is change. Minute by minute, blog posts break down the stereotypes and rigid old beliefs about adoption. One story at a time. Adoption isolates. Society wants us to grow up into happy citizens that 'get-over' the orphan thing. The truth and harsh reality is that we carry the adoption with us for our lifetime. Everyday. It is true that non-adoptees have issues too. But the big difference is that most issues, maybe even all issues are socially acceptable. We have created support groups for addictions, loss, divorce, etc. But, as far as, a group just for adult adoptee women. This site is ground-breaking. Group support is nonexistent for adult-adoptees. I'm well into the middle of my life. And I searched for a group to offer acknowledgement, support and a safe place. Until this summer, I had not found it. So, here I am. After 40 something years, I found my 'people' and in doing so, much awakening and healing. My teaching tip for the day: Find support for your adoptee child wherever you can. Seek out creative places so that your child has connections to other adopted children. Throughout their childhood, seek out groups and people that will provide the sense of belonging and healing that we, as adoptees all want and need. Give your child a voice.